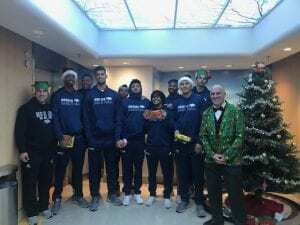 Pack Visits for the Holidays! Previous post: Keep on Voting! Next post: Renown Children’s Hospital Celebrates the Holidays!